You've taken the time to collect your thoughts. You've carefully outlined your ideas, your theme, and the overall tone you'd like to communicate. Wouldn't it be nice if people actually read it? Generation Z, born after 1996, is already emerging from the shadow of millennials. Making up a quarter of the U.S. population, they will account for 40 percent of all consumers by 2020. 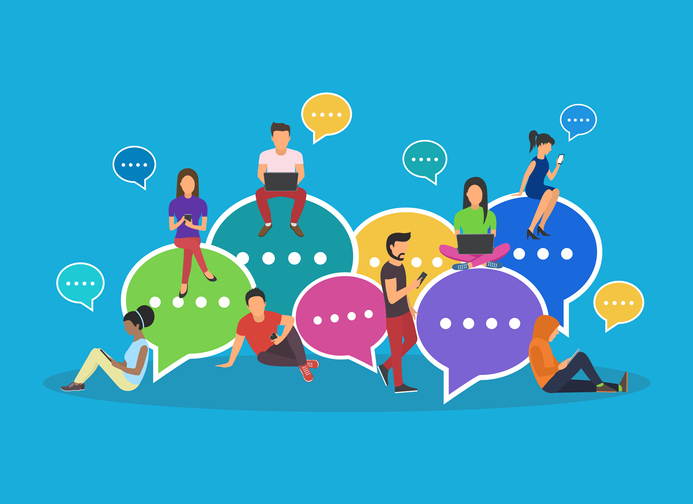 Gen Z processes content faster than other generation, especially considering most can sort through piles of information using four screens simultaneously. Although their options seem limitless, their time is finite. Gen Z consumers have an average browsing attention span of eight seconds (as compared to twelve seconds for millennials). As lead time decreases, efficiency must increase. How do you evaluate the "right" speed for sharing? Research has answers! Here are some research-based guidelines on the ideal length for Tweets, Facebook and blog posts, headlines, and e-mails. Twitter allows a maximum of 280 characters, and your posts should resemble the same type of short and sweet chirp you might hear from a bird. The essence of Twitter is its commitment to bite-sized, sharable comments. What is the ideal length of a tweet? Research by Buddy Media shows 100 characters is the engagement sweet spot for a tweet. This analysis saw a spike in retweets among those between 71-100 characters (so-called "medium" length tweets). These posts have enough characters for the original poster to share something substantial and for a person sharing (or re-tweeting) to add commentary as well. Exactly what size is a 40-character post? The sentence you just read had 41 characters. That's pretty brief! 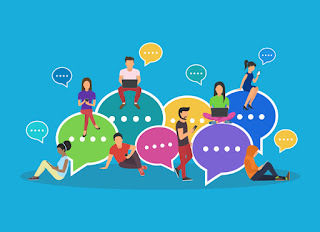 Research by global marketing influencer Jeff Bullas found that posts with 40 characters received the 86 percent higher engagement (including comments, shares, and "like" rates from viewers) than other posts. Can't limit yourself to such blunt communication? Posts with 80 characters or fewer received 66 percent higher engagement. Minimize length and you'll maximize reach! Medium is a blog platform that taps the brains of the world's most insightful writers, thinkers, and storytellers. When measuring content that performed best on their site, Medium found that an ideal blog post is around 1,600 words, meaning the post will engage people for about seven minutes. A photo-heavy post is better suited to around 980 words, and any blog post longer than 300 words should be filled with subheads to create enhanced readability or "skim layers" for viewers. "Bold and Brief is Best!" According to KISSmetrics headline experts, six words is the ideal length for headlines. Usability research reveals people don't only scan body copy, they also skim headlines. Consequently, they tend to absorb only the first three words and the last three words of each headline. Don't want them to miss your point? Then don't use any words in between! Six-word headlines can be challenging, so Kissmetrics suggests that rather than stressing about length, just make every word count. Especially the first three and the last three! Mid-range subjects brought the highest response. Also, research found higher open rates for e-mail subjects that convey timely information, imply benefit for quick action, and avoid exaggeration (such as capitalized letters or exclamation points).